Ancrstry: Lemuel Jesse Wing, Rev War; Nathaniel Wing; Ebeneezer Wing; Nathaniel Wing, KP War; Stephen Wing; John Wing, Rev. Born: February 13, 1798 in Pocasset Ma. 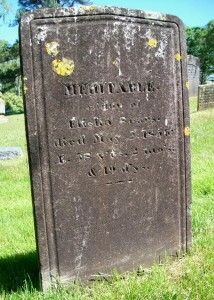 Died: May 2, 1856 in Brewster Ma. at 58 yrs, 2 mos, 19 d.
1. Franklin Sears; (September 4, 1826 – 1890); Married Susan Ann Chadwick (1828 – 1894) (Joseph Chadwick & Susan Wing) in int. April 7, 1849; Franklin was a farmer in Ohio; He & Susan are buried in Oak Grove Cemetery in Bowling Green Ohio. 2. 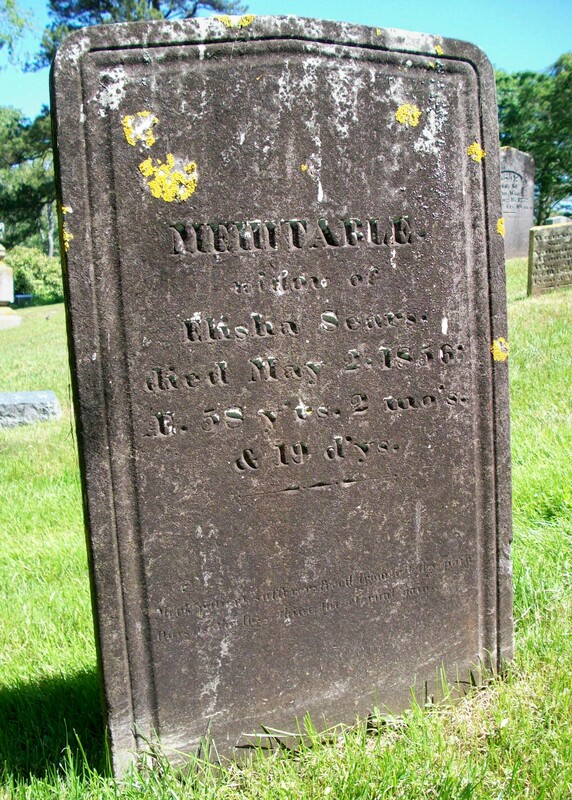 Elisha Harvey Sears; (June 17, 1829 – March 30, 1896); Married Mary Burgess Godfrey (1828 – 1905) (Josiah Godfrey, Capt. & Mary/Polly Wing) in Sandwich Ma. 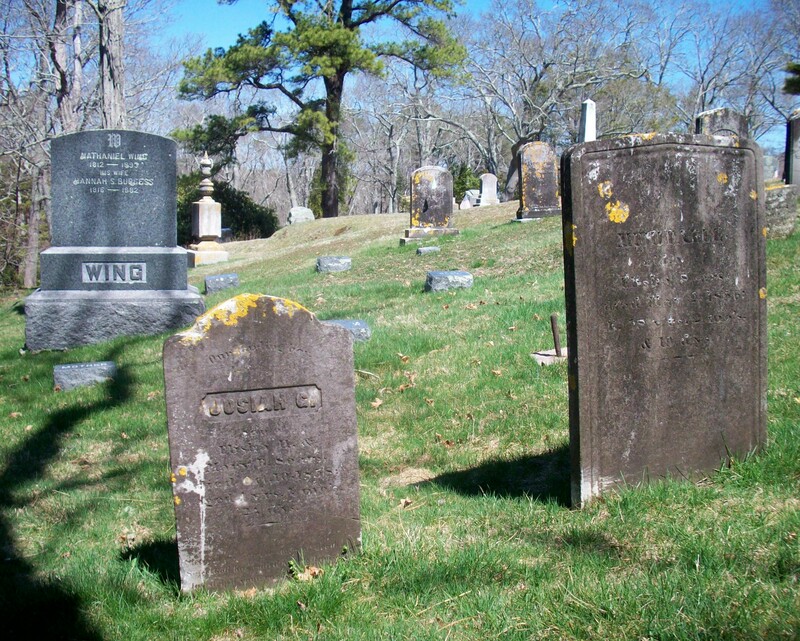 on September 2, 1852; Their son Josiah Godfrey Sears is buried next to his grandmother Mehitable Sears in Cataumet Cemetery; Elisha was a grocer in Fairhaven Ma. 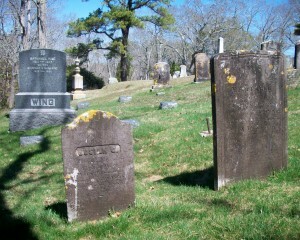 ; He & Mary are buried in Riverside Cemetery in Fairhaven. 5. Mercy Wing Sears Poe Poucher; (December 15, 1835 – June 1913); Married (1) John Poe & married (2) John Poucher, Rev. ; Mercy & John Poucher, Rev. are buried in Floral Grove Cemetery in West Unity Ohio.